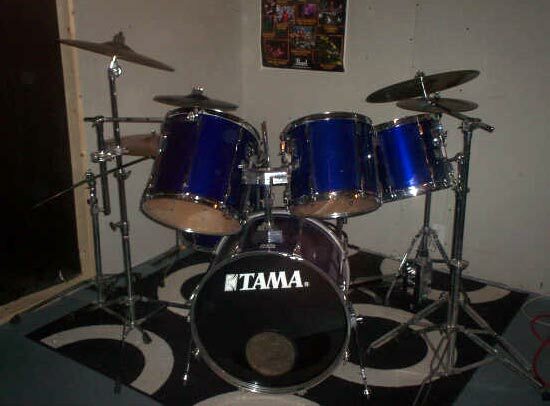 here i have my tama kit. They are an older kit, that i got for a good price, and was in good condition. Here are some pics. I dont have any recent pictures on this computer. 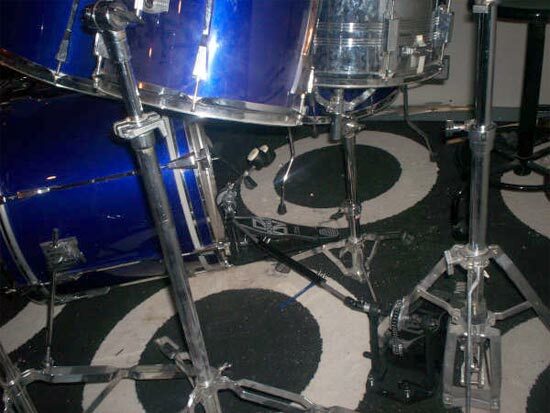 There is only an 18'' Paiste china. Enjoy!